As the Senior Vice President of Operations at Morgan Properties, Brent A. Kohere oversees all property management operations, marketing, leasing, and training for both wholly-owned and joint-venture assets and is responsible for the company’s growing portfolio. Brent has been in the multifamily real estate industry for over 33 years. He began his career in New Jersey with apartment property investment sales and condominium conversions, later moving to the property management and operations arena. Here, Brent worked with a wide spectrum of multifamily asset types, from distressed foreclosures to high-end luxury residences, for growth-oriented companies in the Mid-Atlantic and Florida. 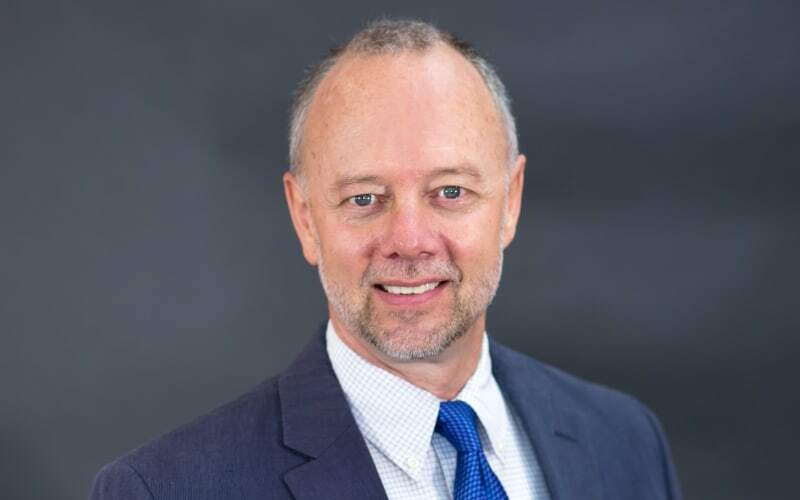 Prior to joining Morgan Properties, Brent was a regional vice president and officer at Home Properties where he was responsible for the company’s New York Metro, Chicago, and Florida markets. Throughout his career, he has been actively involved in all aspects of property management operations, including initial project evaluation and acquisition, budgeting, and strategic planning. He thoroughly enjoys property repositioning and leading team-based operations. Brent received his Bachelor of Science in Landscape Architecture from Rutgers University. He is a past president of the New Jersey Apartment Association.